Who doesn’t love a spa day—the perfect time to relax and unplug from the real world for a few hours? On Saturday, November 14th, 13 lucky girls got the opportunity to experience it for themselves as they took part in a special evening of pampering at Dreams Spa Party in Doral. Students from G. Holmes Braddock High School together with Voices For Children Foundation organized the three-hour event attended by 13 girls between the ages of 5 and 12, who are part of the Miami-Dade foster care system. 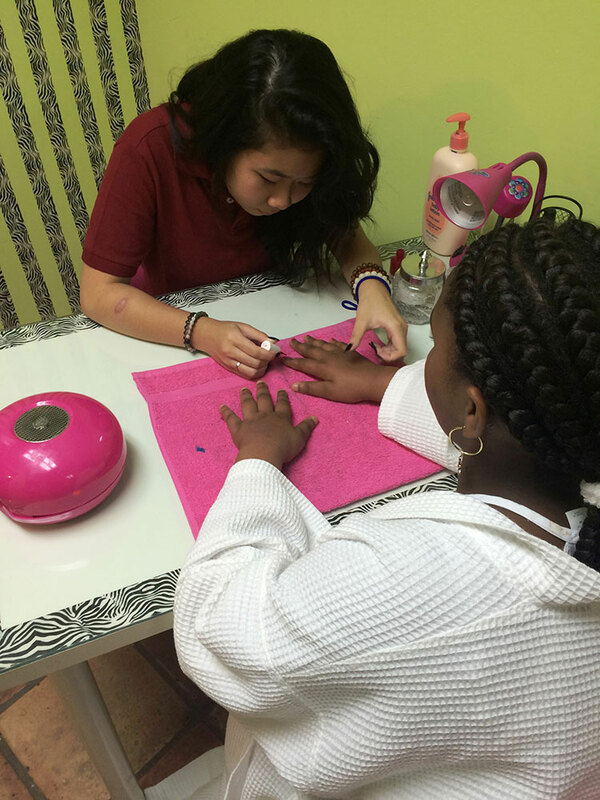 Unlike most spa days where technicians do all the work, it was student volunteers from the Braddock Bunch who manned stations, giving the girls cool hairstyles and pampering them with beauty treatments and mani/pedis throughout the night. “We’re doing this for the kids and we hope that they have a good day,” said Jennifer, one of the student volunteers. “We all contribute in a small way but I think that together we made a memorable night for the girls.” The goal, she said, was to make a difference in the lives of these children. 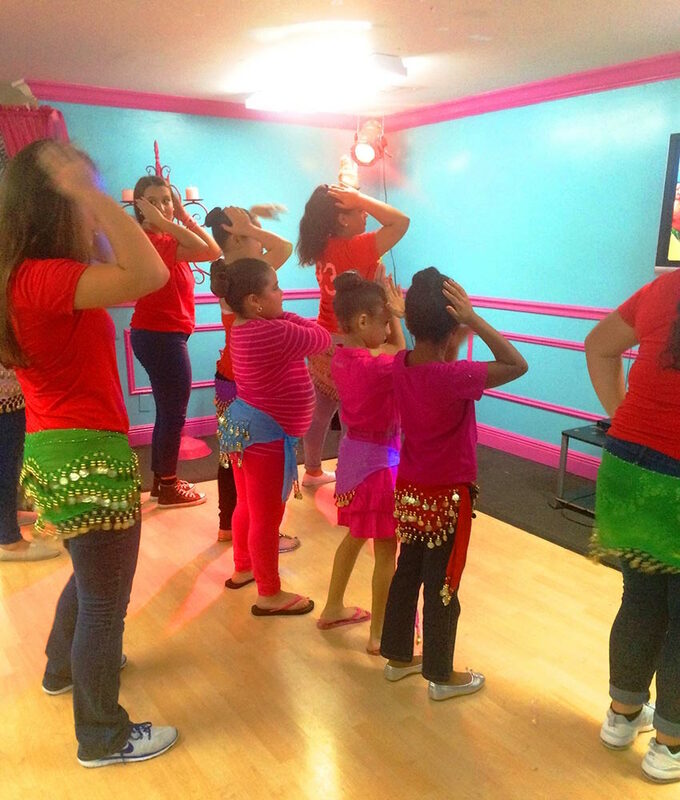 Others in the community shared the same sentiment, including Rey’s Pizza in Doral, which donated 10 pizzas and garlic bread for the girls to snack after their pampering sessions. Not to be outdone, several other volunteers from the high school prepared homemade spaghetti, baked chocolate chip cookies and cupcakes, and donated a variety of beverages to quench and satisfy after a jam-packed night of fun. There were dance parties—think full choreography and wacky waka-waka outfits—and chair games, but overall it was quality time with the volunteers that the girls enjoyed the most. Dreams Spa Party graciously provided the venue where the event took place. “It makes me feel good [to do this],” said Laura, student volunteer and also employee of Dreams Spa Party who helped organize the event. “We can do so much more, and we have more planned before the end of the year.” Based on the success of the first ever Spa Day, there’s no doubt there’s a lot more fun to come.